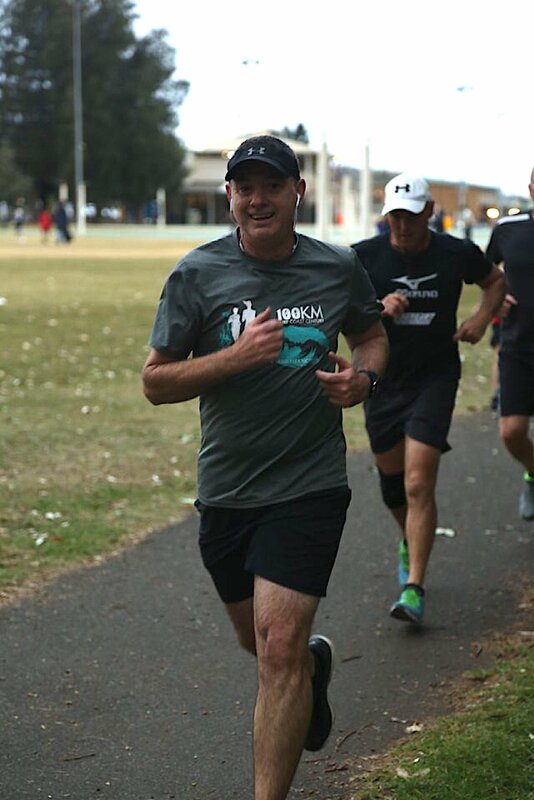 In 2015 John 'JB' Burgman and his Westpac team ran from Melbourne to Sydney to raise vital funds for our cause. Now in the 5th year of our SF Super Series, JB is getting the band back together, andthey'll be taking on a run from Newcastle to Sydney. Where do you live/what’s your day job? I live in North Curl Curl and I work in the Credit team at Westpac in Sydney. I am mates with Allan Donnell through our Over 35 soccer team. Allan and Megan Donnell have two children (Isla and Jude) with Sanfilippo Syndrome. This is a new challenge and an opportunity to help the foundation crash through the $1million fundraising barrier since our inaugural event in 2015. I have been running for a while including SF Super Series events over the last five years. The longest distance I have run is 30km but I have never tried to repeat this over 10 days straight. 3. Mid-strength beer only the night before a big run. until recent medical research and trials. 2. Try and give people some fun or something practical through a participatory event (e.g. trivia night, poker night, movie night, a dinner, a sausage sizzle, a bake-off ) rather than just asking the same people for cash donations. 3. For anyone working for a large company check to see if they have a matching gifts program. Westpac has been a fantastic supporter of our events over the years and matching donations dollar for dollar can boost fundraising substantially! What are you looking forward to most/least? How will run help make a difference? When we started the first run 5 years ago the Foundation was only just starting and Australian medical trials were not even a consideration. We now have Australian medical trials and there is much greater hope for a cure for kids battling Sanfilippo.